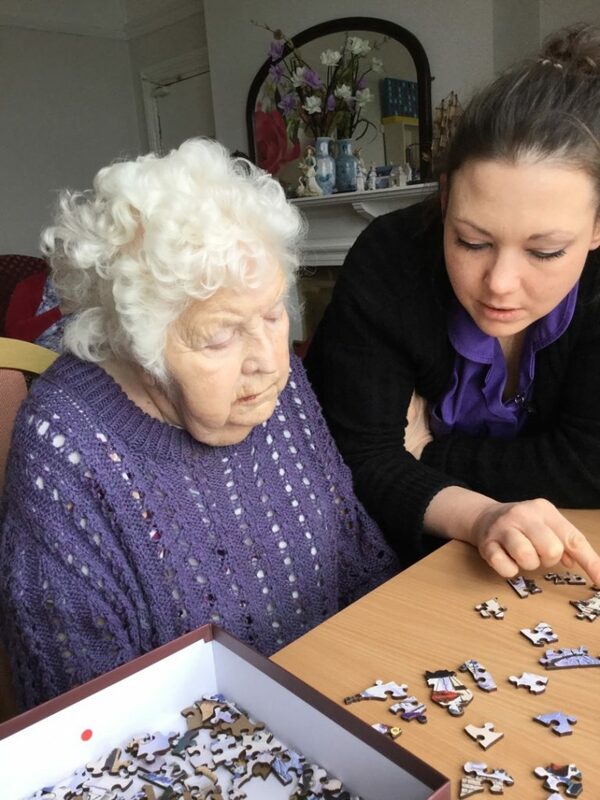 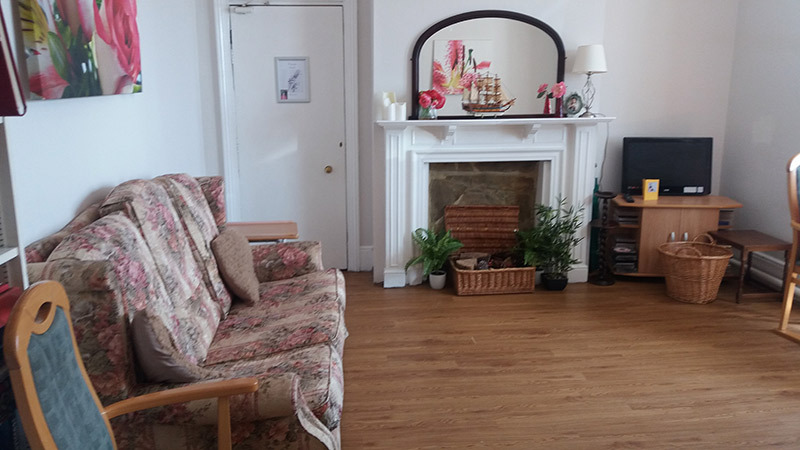 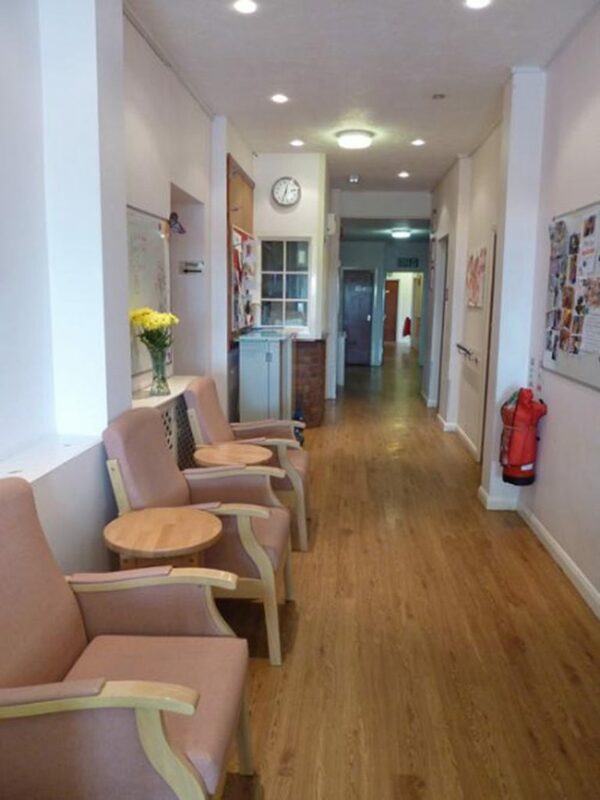 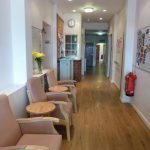 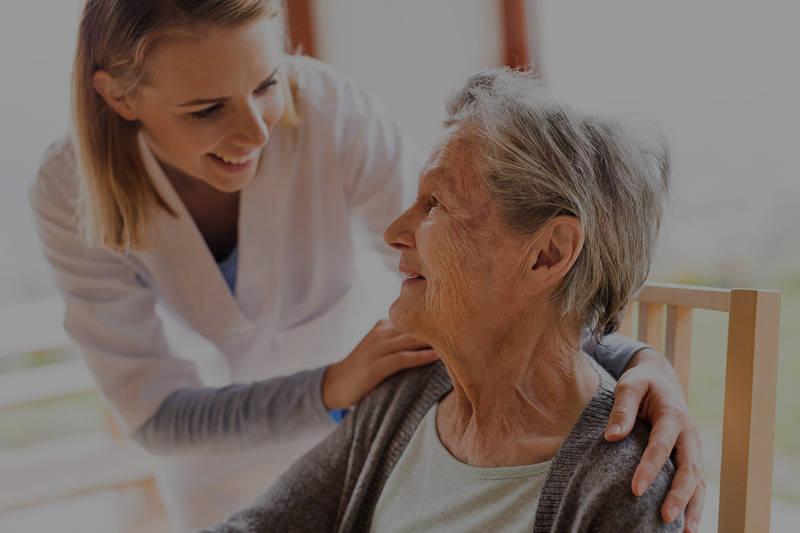 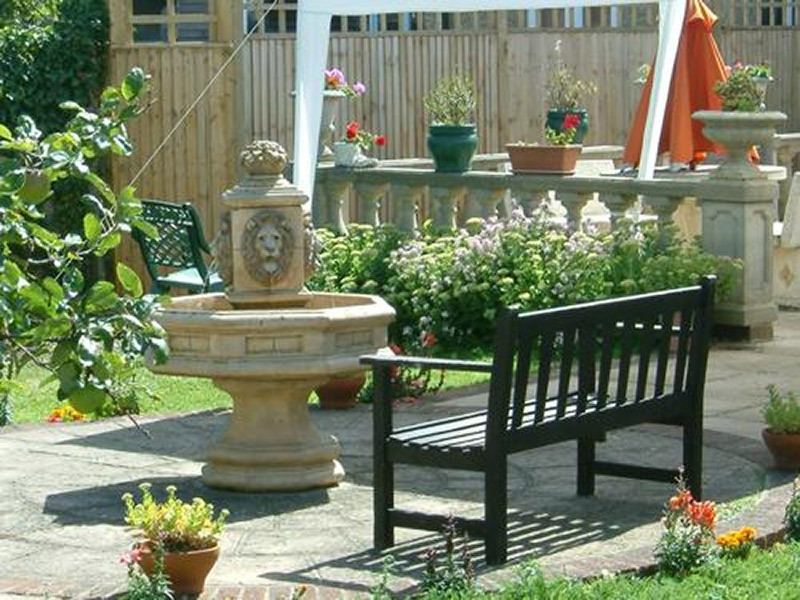 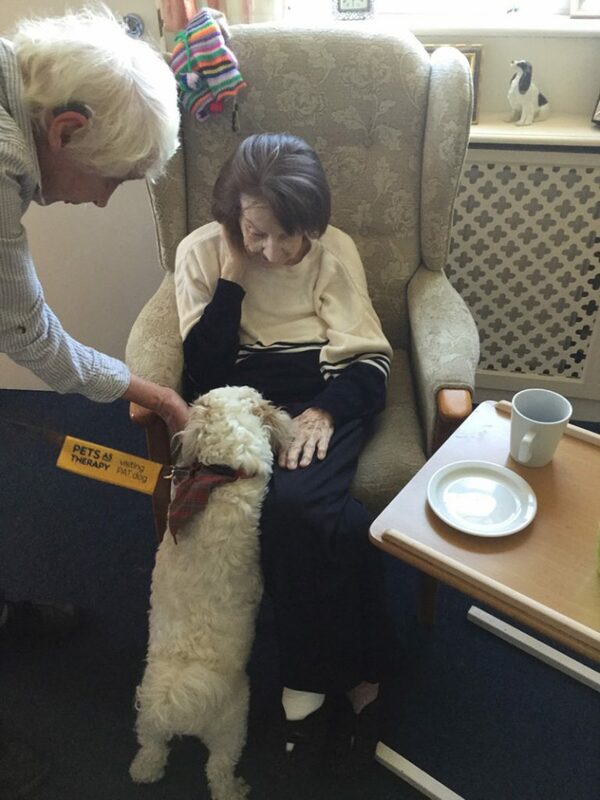 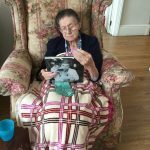 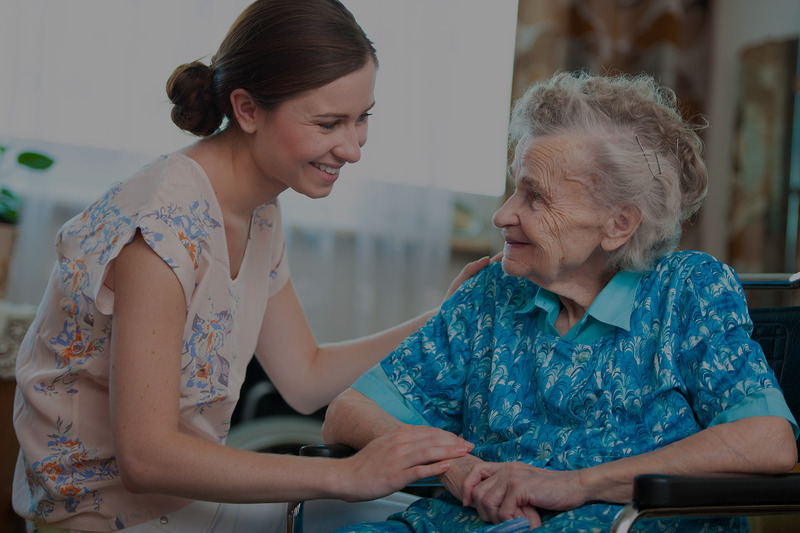 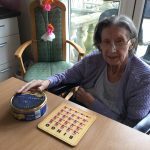 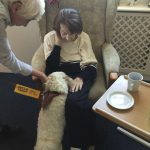 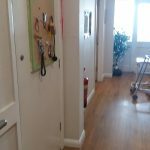 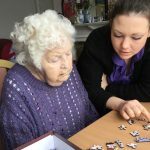 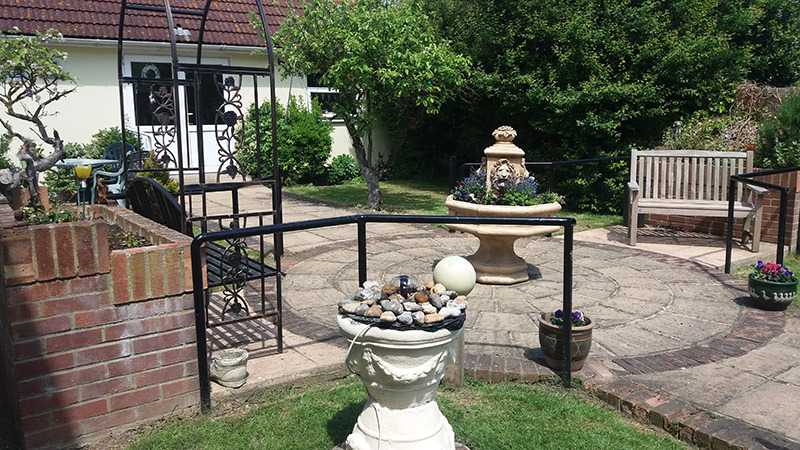 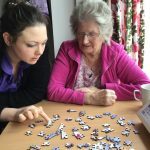 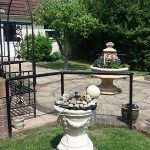 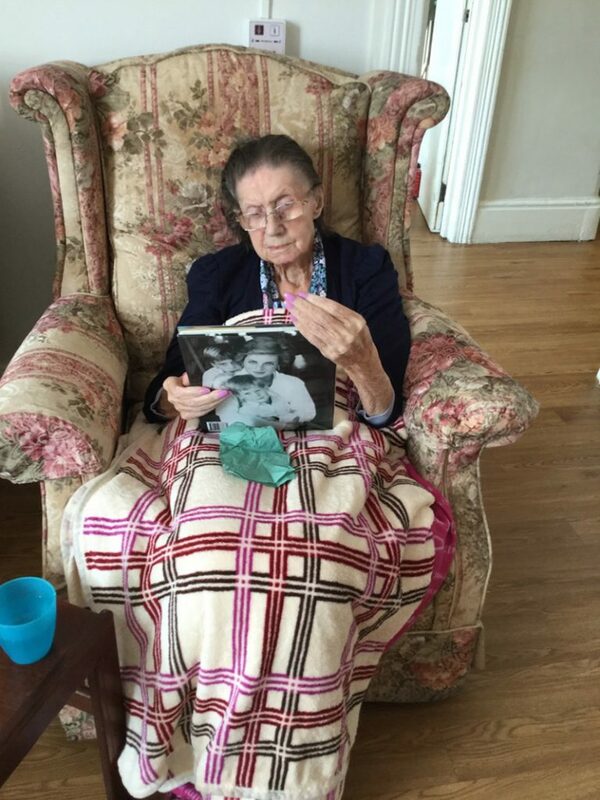 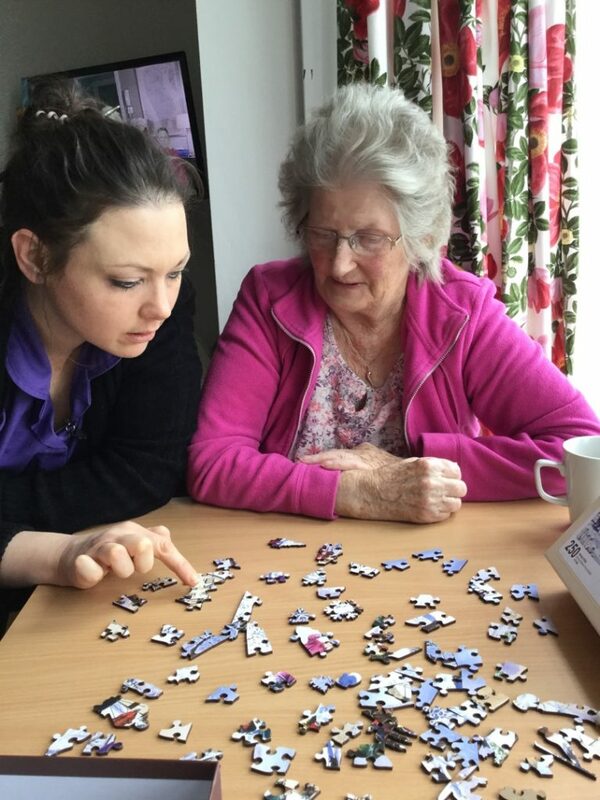 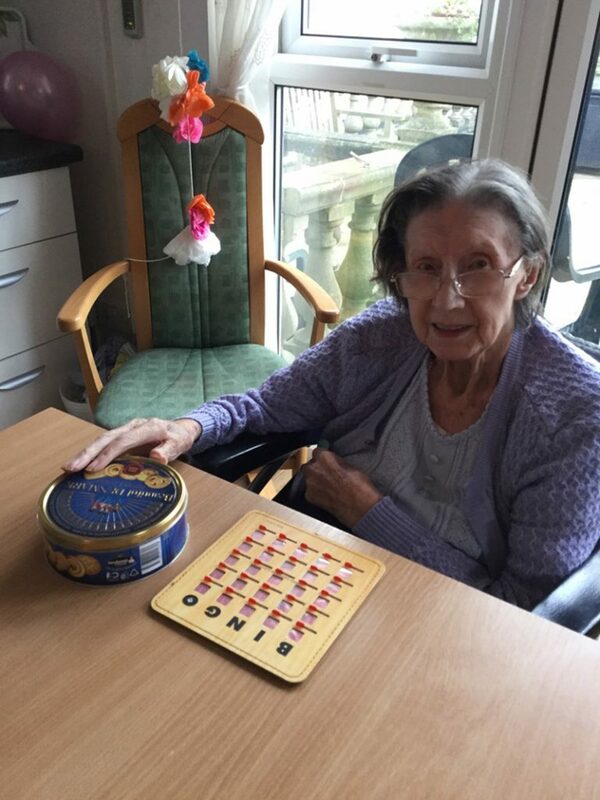 Mount Hermon is a care home specialising in the care of elderly people with dementia. 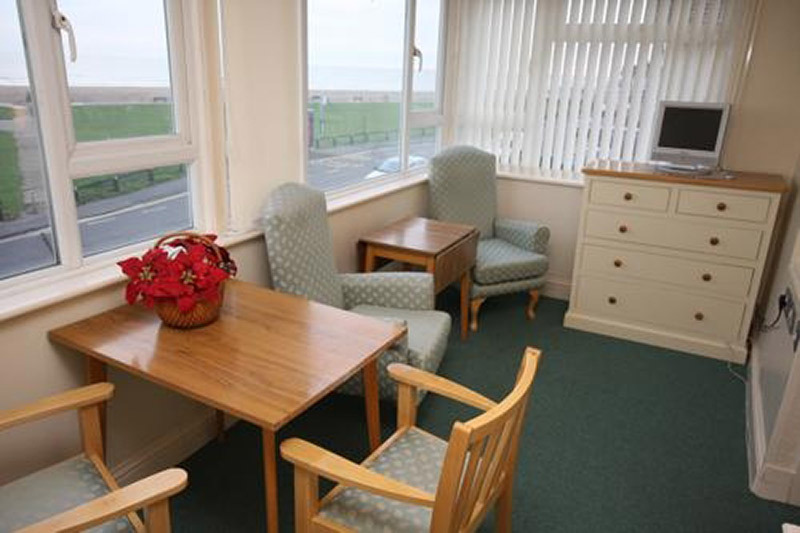 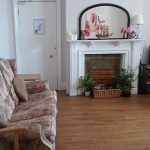 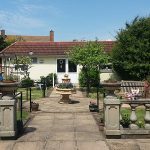 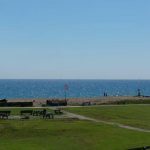 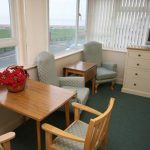 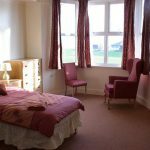 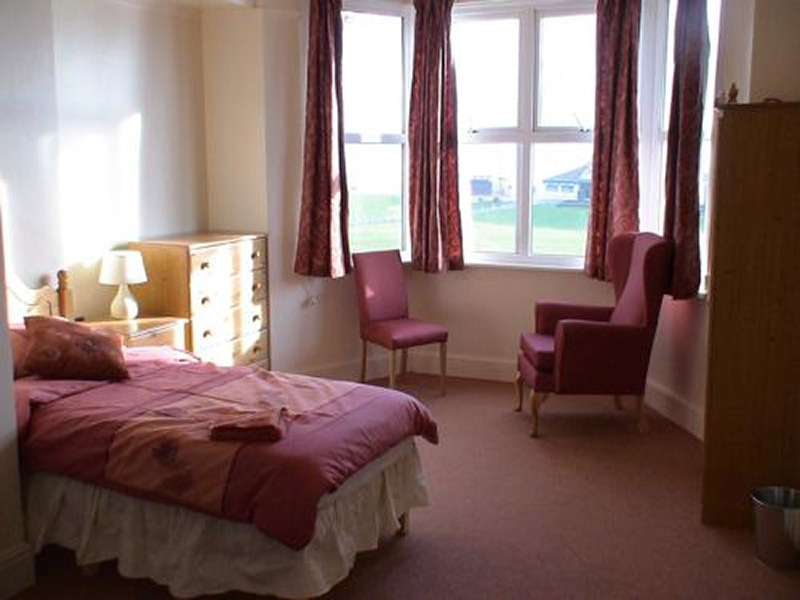 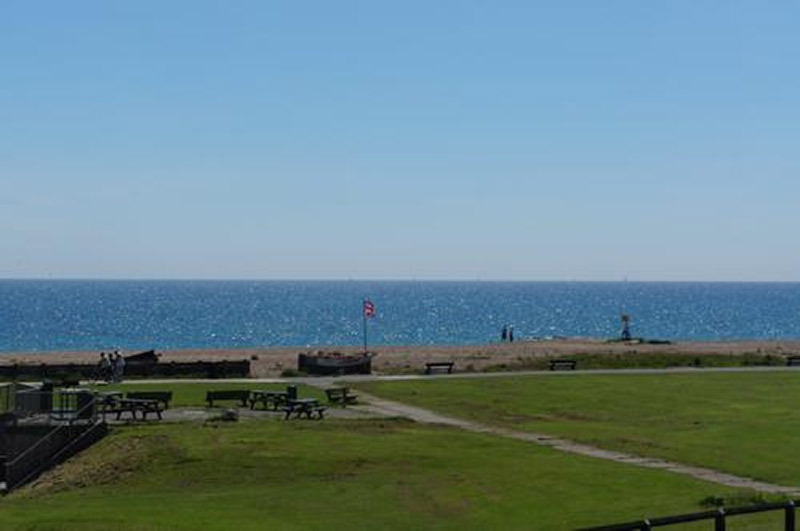 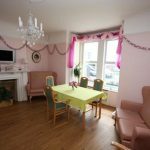 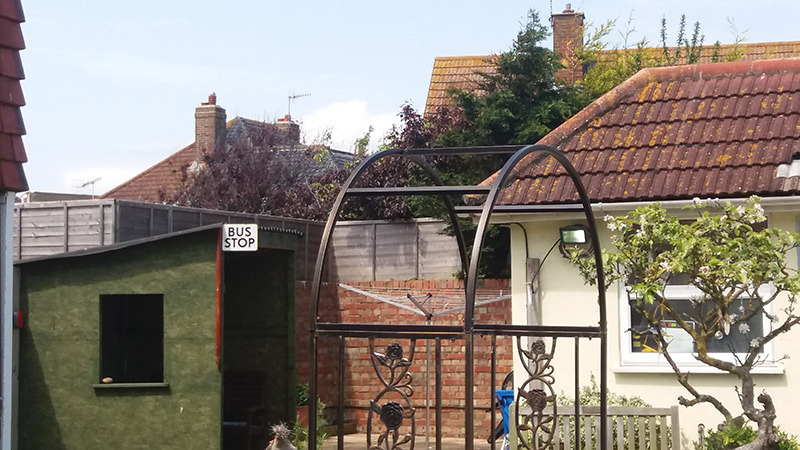 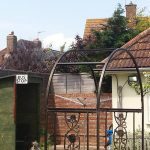 Facing Lancing seafront, the home has 30 rooms that are mostly en-suite and some that have stunning sea views. 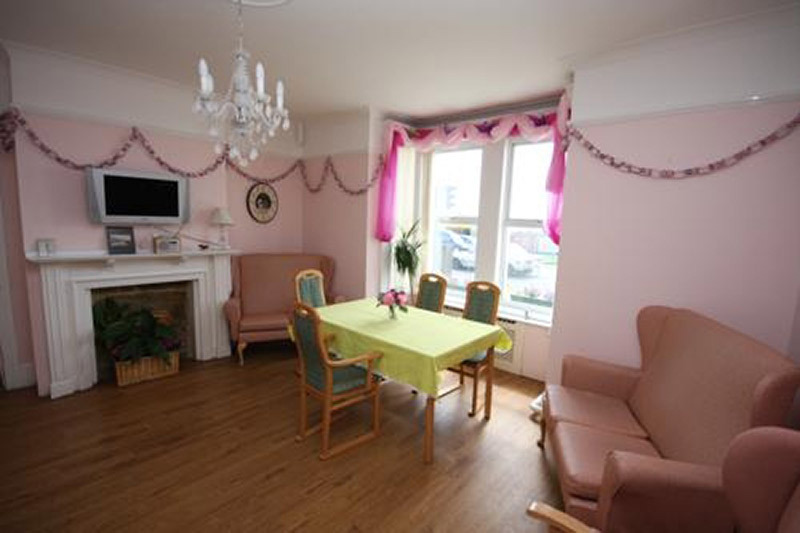 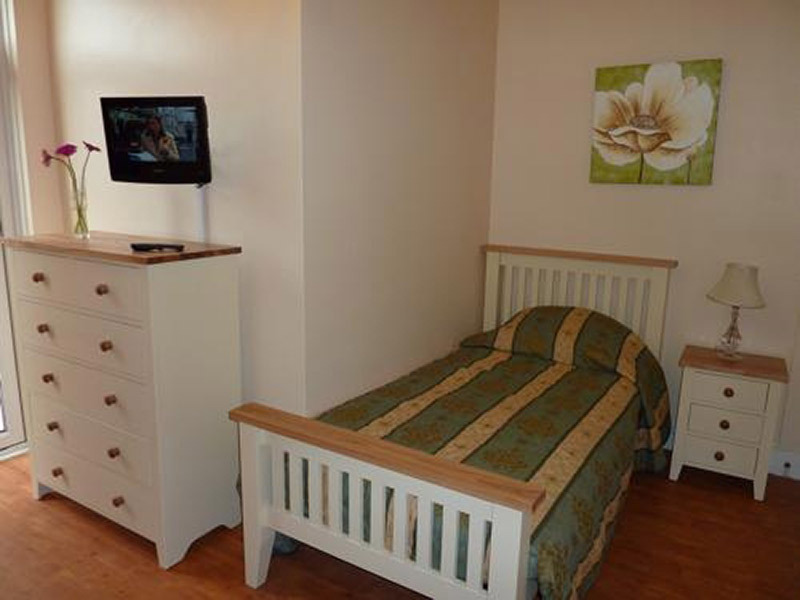 Each room is unique, decorated and furnished to a high standard, and residents are encouraged to add a homely touch to their rooms. 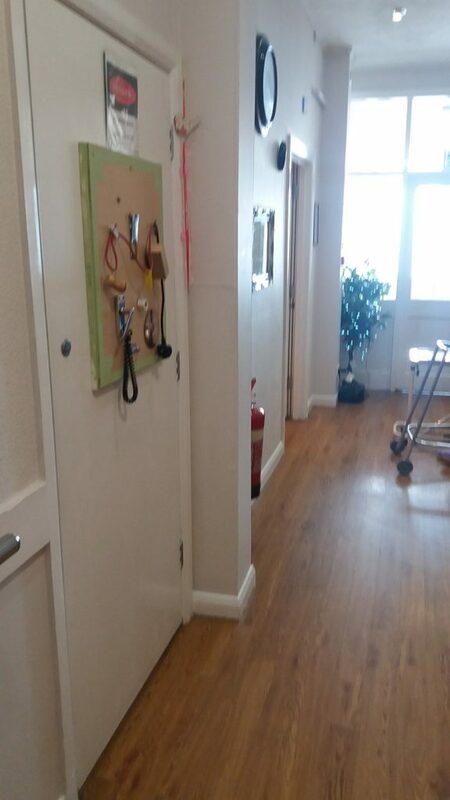 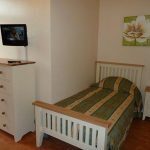 Furthermore, each room is equipped with safety features that include thermostatic radiators, smoke detectors and a 24 hour nurse call system. 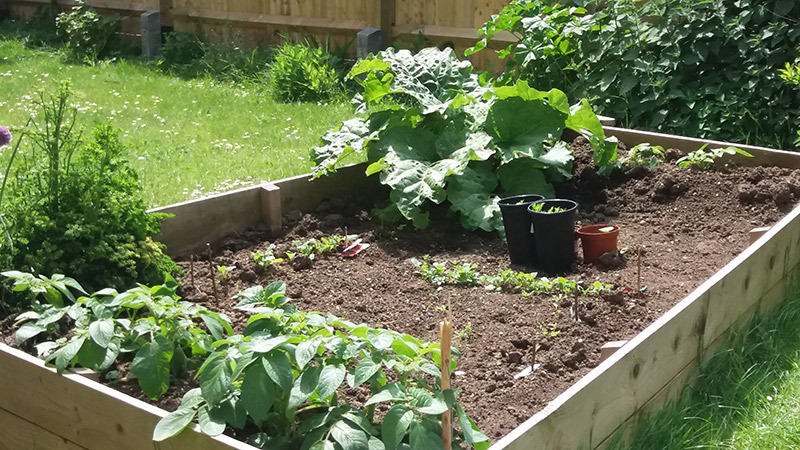 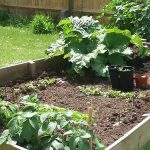 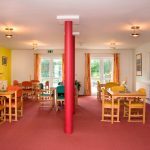 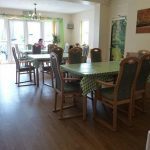 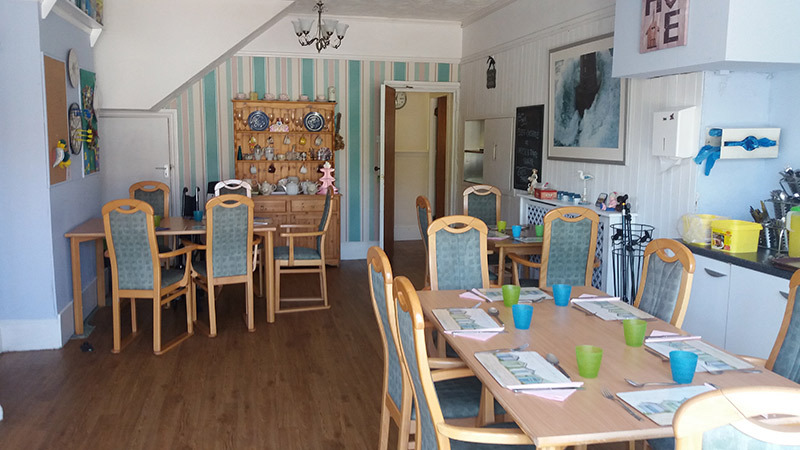 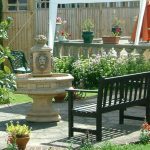 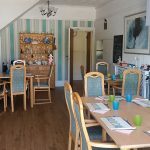 We have three large communal rooms which can be used for relaxing or eating; two seafront rooms and a large dining room that overlooks the garden. 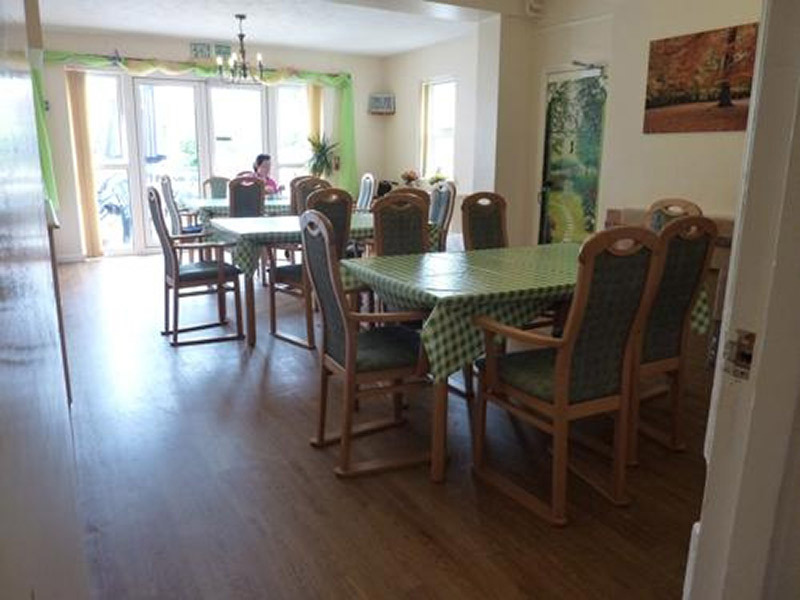 In the warmer weather, its patio doors can be opened, so that residents can enjoy their tea on the patio seating area. 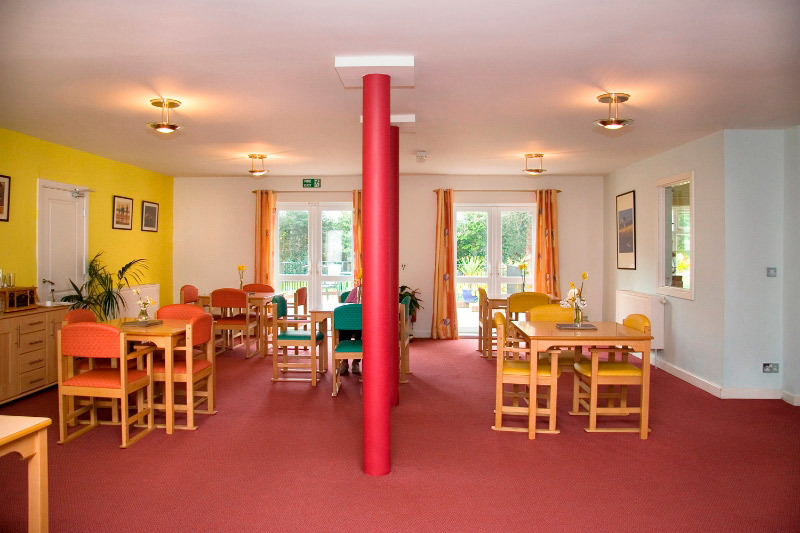 We would be delighted to show you around our home at Mount Hermon. 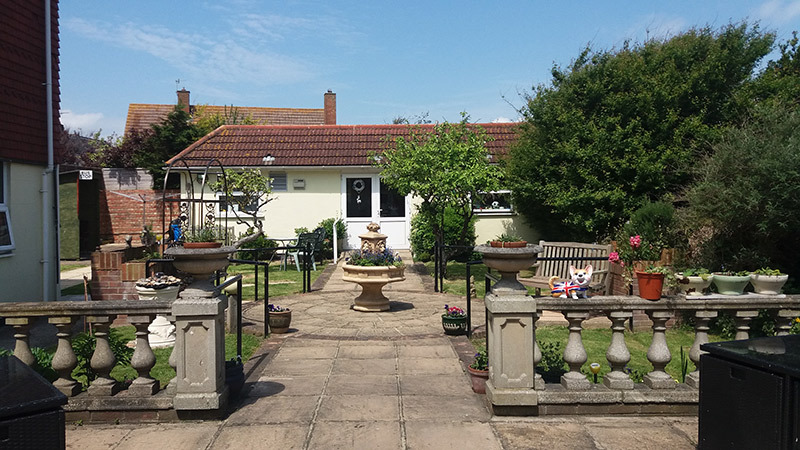 If you would like to arrange a viewing, please contact us and we would be more than happy to take you around the home, answer your questions and introduce you to members of our friendly and welcoming team.